Twitter is such a wonderful thing! You can get so much information is such a short time; sure there is a ton of unsolicited information that one may have to weed through, but the benefits outweigh the bad – at least for us here at The Concussion Blog. Such an instance was getting a tweet at me about a journal and a particular issue. The Journal of Law, Medicine and Ethics, Volume 42:3 to be exact. In this volume all of the pages are filled with concussion related issues, after all it was titled: Concussion and Sports. I cannot speak to the “prestige” or “reach” of this particular journal, however I can post the link here (above) for you to bookmark for some reading on where the tone of med-legal is going in relations to concussion and sport. At the link you can download, free, the journal and its articles. It might be worth some time to investigate and look into what we may be facing. Although the news of a concussion lawsuit is not really “new” anymore the fact that it was brought against FIFA was “earth-shattering” in terms of news. Sure, the football leagues and even the NCAA have been targets, but for soccer to get the proverbial target painted on its back has really shook up the sporting world. It was big enough news that it was in national sports casts and even was termed “breaking news” in corners of the world. The information being brought to The Concussion Blog has been astounding, newsworthy, controversial (to some) and welcome. We are not paying anyone for their guest posts, rather providing a platform for the information. The inbox is always open for such things – with me as executive editor. 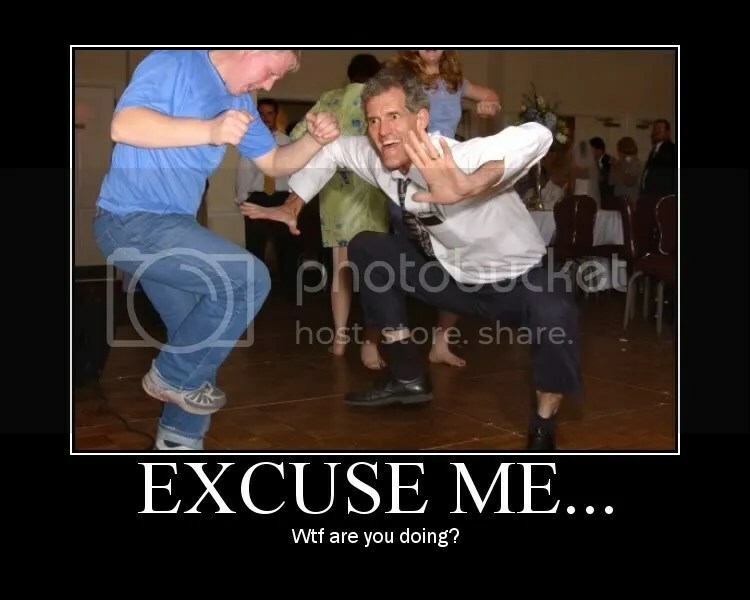 Just because something is posted here does not mean that I or we generally agree or endorse unless otherwise stated. I have reached out to many people on the other side of this current CFL issue to open my pages to them and have yet to get a post from them. 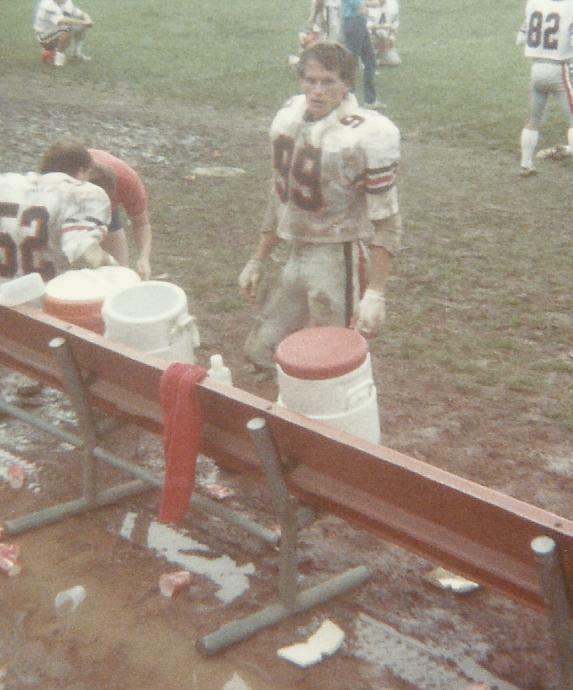 Honestly, I don’t know that much about the CFL and its players – Doug Flutie being the only one I remember that well. I truly appreciate the feedback on this continuing saga, but remember this is one journalist, Terry Ott’s, work. It is here because he cannot find anyone to publish his information in Canada. I feel this information is important to share. What follows is Terry’s most recent filing. Eric “The Flea” Allen starred with the Toronto Argonauts between 1973-1975, and as noted previously here in Sneer and Loafing, is suffering the effects of what is alleged to be serious brain damage caused by multiple concussions while he was playing for the Toronto team, which at the time, was the highest profile and richest franchise in the league. Allen, 65, is currently being cared for by his elderly mother in the family home in Rock Hill, South Carolina, along with some help from family and home care workers. In an interview, Allen’s mother Rebecca Young, 84, said that Eric’s condition had declined precipitously in the last 6 weeks to the point that her son “can hardly walk now,” even with the aid of a walker, and spends most of the day in bed suffering from vertigo and has recently developed bouts of incontinence as well as suffering from worsening memory and mood issues. Mrs. Young said that she had recently been visited by Canadian lawyer Robyn Wishart who Mrs. Young said will be representing Mr. Allen in a legal action against the Canadian Football League, allegedly for concussion injuries Allen says he suffered while playing in the league for the Toronto Argos for the three seasons in question. “She said she was going to do her best to get (us) some help,” said Mrs.Young, of lawyer Wishart. “I hope it’s soon…I’m so tired,” added Mrs. Young, who as the principal caregiver for her debilitated son has a multiple hour drive to take Mr. Allen for treatment at the Medical University of South Carolina. Ms. Wishart was traveling and did not return telephone calls for comment about Allen’s condition. Two weeks ago, Arland Bruce, also represented by attorney Wishart, was the first 21st century former CFL player to file suit against the CFL member teams and others for concussion injury. 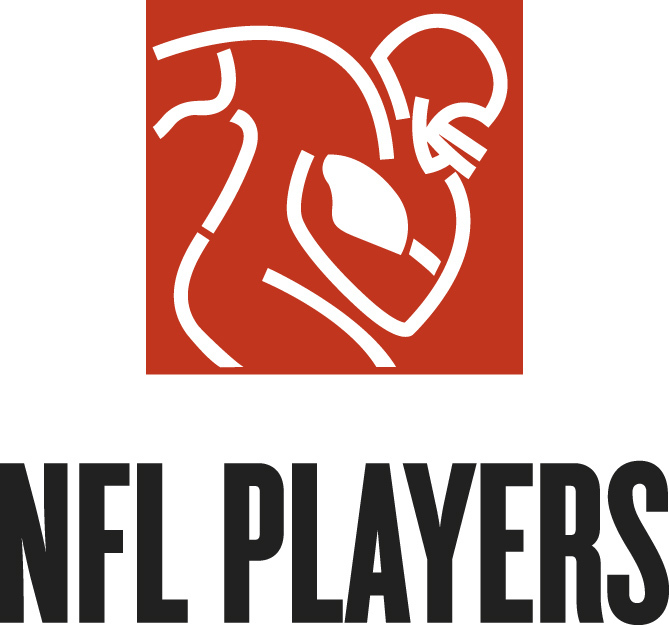 Mr. Allen now marks the first from another era to follow a similar path although legal sources expect any lawsuit alleging head injury prior to any officially established CFL concussion protocols to be constructed quite differently than the Bruce pleadings, possibly along the lines of the now settled NFLPA 1 billion dollar suit against the NFL. Furthermore, according to a source speaking on condition of anonymity, there are now at least a total of 7 former CFL players, some who played over 50 years ago, currently, or intending to, bring suit against the league for concussion injury. The Arland Bruce III lawsuit story was national news in Canada for several days after it first broke on this Blog July 16, albeit with some of the coverage taking on a near inquisition tone regarding Mr. Bruce’s motivations and alleged recent actions. And unfortunately, your correspondent has been hearing about rumblings/grumblings supposedly originating from within The Great White North sports media community that somehow I have embellished, made up, or even peddled “lies” in my episodic and breaking reporting of the emerging concussion crisis in the CFL during the last 9 months. In case you still don’t get it boys: this is not about me, but rather the wounded former players and common human decency. The players are making nothing up. Mull that scenario over for a while my suspicious, duplicitous friends. This latest report on Mr. Allen’s troubles and intentions will hopefully give those uninformed and wrong side of history naysayers some pause before they raise questions about Mr. Allen and his family’s motivations and needs, as well as way, way down the line, mine. Terry Ott files a follow-up regarding the law suit in Canada and Arland Bruce. This is his commentary on the coverage of the issue; all information, illustrations, pictures and links are his. DOES CANADA’S TSN, THE HOST CFL BROADCASTER, APPEAR TO BE “CIRCLING THE WAGONS” OVER ARLAND BRUCE III CONCUSSION LAWSUIT AND SUBSEQUENT NATIONAL HOOPLA AND HOOTIN’ AND HOLLERING, OR IS IT JUST A CASE OF, AND NOW, FOR SOMETHING (REALLY) COMPLETELY DIFFERENT? The irony of the American-based Concussion Blog breaking one of the biggest stories about the Canadian Football League in recent memory when it exclusively revealed the first concussion lawsuit in CFL history, is certainly very rich. And of course there is that lovely old Buddhist proverb of “see no evil, hear no evil, speak no evil.” Maybe that’s what most of the big time scribblers and jolly jock-sniffers were up to up here prior to the Bruce legal revelation but since most would not even talk to me, how would I really know? Terry Ott has filed this BREAKING NEWS in regards to Canadian Football and the Concussion Issue. We here at The Concussion Blog are pleased to bring this information to you… You can find the FILED CLAIM HERE. The first lawsuit brought against the CFL member teams and others for concussion injury has been filed in Vancouver, British Columbia in the Supreme Court on behalf of Arland Bruce III, a veteran of 12 seasons as a speedy wide receiver who last played for the Montreal Alouettes in 2013 and also starred on two different Grey Cup winning teams as well as spending the 2003 season with the San Fransisco 49rs. 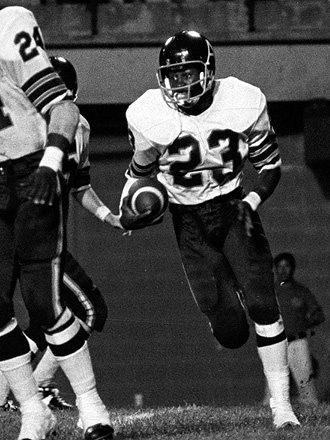 Bruce, noted in the claim as an “unemployed football player,” is the holder of the record for most receptions in a CFL game (16) and is a three-time CFL All Star. The claim, so far for unspecified monetary damages, asks for general damages, special damages, general and special damages “in trust” for the care and services provided by his family, and punitive and aggravated damages. In the claim filed by the Vancouver law firm of Slater Vecchio LLP and lawyer Robyn L. Wishart, it is alleged that Bruce suffered a concussion and was knocked unconscious in a game played in Regina, Saskatchewan on September 29, 2012 between the BC Lions — Bruce’s team at the time — and the Saskatchewan Roughriders. Bruce subsequently returned to play for the Lions in a playoff game on November 18, 2012 and it is alleged that he was still suffering from his previous concussion and it is also alleged he suffered additional concussive and sub-concussive hits during the Nov. 18 game. After the 2012 season, Bruce left the BC Lions and was signed for the 2013 season by the Montreal Alouettes. And in the 2011 Canadian Football League concussion “Campaign” directive to the CFL clubs from Cohon advised to “err on the side of extreme caution” when dealing with suspected concussion injury. Those familiar with my series “3rd Down, CTE To Go,” for the Concussion Blog in 2013 will recall former CFL player Leo Ezerins, now communications director for the Canadian Football League Alumni Association, and Dr. Charles Tator, of the University of Toronto, Krembil Neuroscience Centre, and the Canadian Sports Concussion Project. Both Tator and Ezerins believed there were “more questions than answers” between concussion and brain trauma and that “extreme caution” be used in any subsequent diagnosis of CTE. “I have a theory on concussions,” he said. “I think the reason there’s so much more of them — obviously the impact and the size of the equipment and the size of the player — but there’s another factor: everyone wears helmets, and under your skull when you have a helmet on, there’s a heat issue. “Everyone sweats a lot more, the brain swells. The brain is closer to the skull. Think about it. Does it make sense? Common sense?” said Carlyle, who said he’d never talked to a doctor about his premise, which he was introduced to by Jim Pappin, the former Leaf who also played his career helmet free. Stick to coaching hockey, eh! On the surface this article may be innocuous to many, but the the minutia of concussion research and information is coming to a head very quickly, especially pertaining to the NFL. Tomorrow is the first hearings in front of the judge – and the possibility of total dismissal – for the concussion law suits filed by thousands of former NFL players. Researchers often are asked to appear as expert witnesses in legal proceedings related to their fields. The NFL suit, with the potential for billions of dollars in damages, has created a large demand for researchers with expertise in the science of concussions. But some researchers said they have turned down such requests despite the potentially lucrative payoff out of concern the perceived conflict could compromise their research. Conflict of interest (COI) is something we all need to pay attention to, although it applies to this current article, the COI in this field is rampant and often unchecked. This is nothing new, players have talked about COI, other journalists have noted it, and one of our prominent commentators (Dr. Don Brady) on the site has even devoted some of his dissertation to COI. 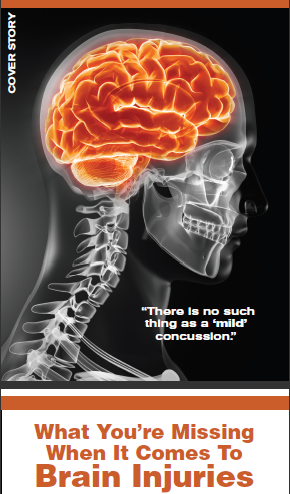 The 2013 Jeffrey S. Moorad Sports Law Journal Symposium—Concussion Conundrum—explores, debates, and informs on the key issues facing players, teams, leagues, doctors, and lawyers regarding head injuries and brain trauma in sports. Panels include commentary from well-known retired professional athletes about concussion awareness and prevention amongst players; an examination of both sides of the NFL Concussion Injury Litigation—the concussion injury class action suit brought by former NFL players against the league; an exploration of the science and concussion-related liability facing professional and amateur sports; and a look at where we are and where we are going with media personalities commenting on the state of sports and concussions. Andrew Brandt, Director of the Jeffrey S. Moorad Center for the Study of Sports Law and NFL Business Analyst, has covered the concussion issue for ESPN and moderates all panels. The Symposium takes place on Friday, March 15, from 9 a.m. to 12 p.m., in the Arthur M. Goldberg Commons at Villanova University School of Law. This program is approved by the Pennsylvania Continuing Legal Education Board for 2 substantive CLE credits. The event is free for non-CLE attendees. In some instances, the concussed can feel very much like he’s on another planet. The sky itself can change to colors the sky shouldn’t be at a particular time.